A group of health experts has mapped childhood obesity in the MENA region, where youngsters are at high risk, with some countries having 60 percent of male children categorized obese or overweight. 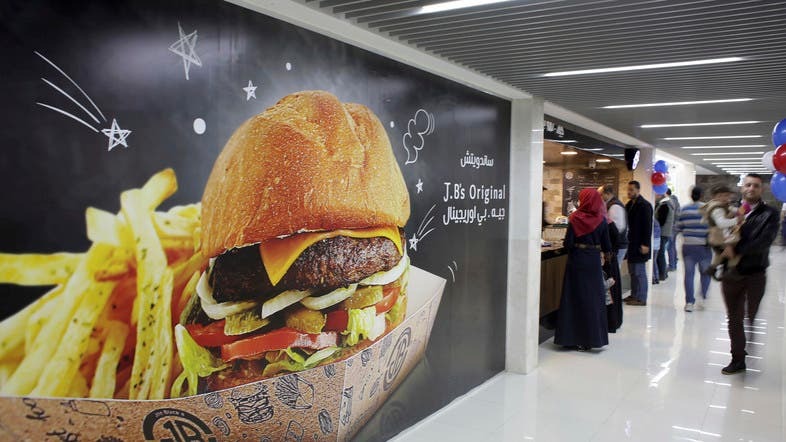 “National intervention programs to manage obesity in the Eastern Mediterranean are meager or absent,” found the study titled, ‘A systematic review of childhood obesity in the Middle East and North Africa (MENA) region’. The study explains that the MENA region has witnessed a striking increase in rates of overweight and obese children and adolescents in the past generation. “While data is not complete, the rate of increase appears to be faster than that experienced among adults in the region, and is particularly rapid in certain countries, especially in the Gulf area, particularly Kuwait, Qatar, and Saudi Arabia,” according to the study. The factors pushing this rise in obesity in children seem to stem from the rapid urbanization and modern lifestyle in oil-producing countries. Physical inactivity, increased screen time, diet, parental obesity and higher social status are risk factors for childhood obesity. Nesrine Farrag at Mansoura University Faculty of Medicine in Egypt, Lawrence Cheskin, director at Johns Hopkins Weight Management Center and associate professor at Johns Hopkins Bloomberg School of Public Health and Mohamed K Farag at the Johns Hopkins Bloomberg School of Public Health collaborated on the study which reviewed 56 articles. When the MENA countries were listed according to the sum of overweight and obesity children and adolescents, the top five countries for males were Kuwait (60.4 percent), Saudi Arabia (43.6 percent), Egypt (36.8 percent), UAE (35.9 percent), and Qatar (31.7 percent). The top five countries for girls were Kuwait (41.3 percent), Libya (36.6 percent), Egypt (35.8 percent), KSA (34.8 percent), and Qatar (33.7 percent). For obesity, Kuwait was at the top of the list with a prevalence of 34.8 and 20.5 percent for male and female children and adolescents, respectively. Algeria, Lebanon, Tunisia, Sudan, Palestine, Syria have lower numbers of obese and overweight children. Genetics, environment, economy are all factors that play a role. “Earlier food availability varied from one time of the year to another. In the Middle East this has been the opposite for the last generation where there is plenty of food. The pressures of our current culture and society are towards gaining weight rather than maintaining a healthy body weight. Another factor is that we are much less active than we were a couple of generations ago. We are seeking foods that are sweeter and fattier because it gives a lot of energy without a lot of effort. This is not a normal part of the ancient human diet to have such little fruits and vegetables while having so much meat,” said Dr Cheskin. There are dietary, social and economic factors contributing to the rise of obesity among children and adolescents, believes Dr Cheskin. “Earlier girls were not doing physical activity in schools in Saudi Arabia. There were a host of factors supporting the rise and prevalence of obesity,” he added. The social environment is an important factor where people are using food as entertainment and socialization. “I have seen many people from the Middle East tell me it would be an insult for them to go to a friend's place and refuse to eat. This isn't the only region in the world socializing over food. It is true in the United States but this seems to be particularly prominent in the Middle East,” the doctor pointed out. National intervention programs are needed though these may be difficult, added Dr Cheskin. In US, there are programs against childhood obesity and these are usually at a local level rather than a national level, explained Dr Cheskin. Physical inactivity, increased screen time, diet, parental obesity and higher social status are risk factors for childhood obesity. There is quite a but of variability on the levels of childhood obesity in the Middle East. Why is one country faring worse than another? “Genetics is probably not going to be enormously different between countries in the region. The local environment, habits and physical activity may play a role,” he added. Dr Hussein Nasser Matlik, consultant Pediatric Neurologist at Burjeel Hospital in Abu Dhabi pointed out that the number of obese and overweight children they are seeing is very unusual, especially at a young age. The main cause of obesity in children is intake of large meals, soft drinks, energy imbalance, screen time, limiting physical time, concluded the doctor. 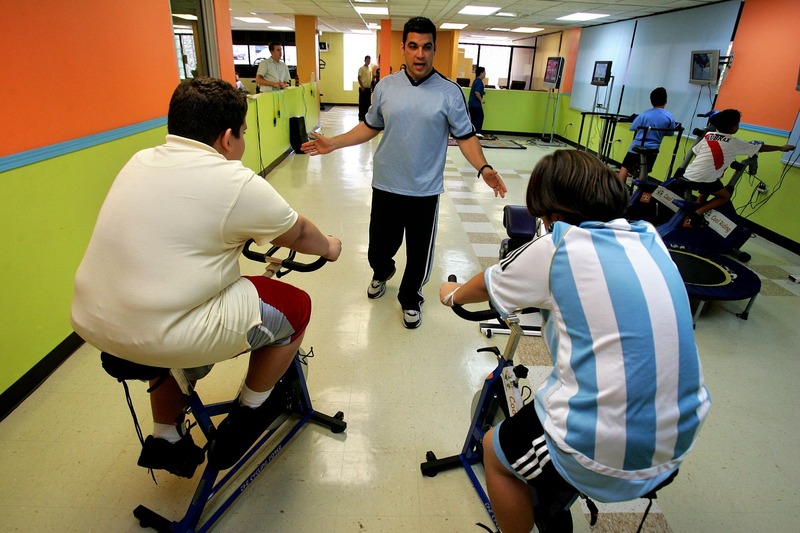 A lot of obese children are referred to the doctor for sleep apnea and low self esteem or anxiety. The correction of dietary habits and encouraging exercise is important, he said. The MENA region is not facing the problem of childhood obesity alone. Worldwide, the prevalence of childhood overweight and obesity combined has risen by 47.1 per cent between 1980 and 2013. The World Health Organization (WHO) reported that the global prevalence of childhood obesity has increased from 31 million to 42 million children.